Cold weather is coming early to the world, so everyone in Japan is busy preparing for the new season. 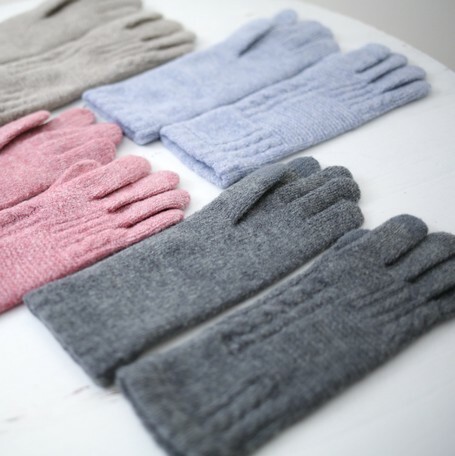 Today, I would like to introduce you to some warm but still stylish fashion items to overcome the cold weather. By Lune jumelle. 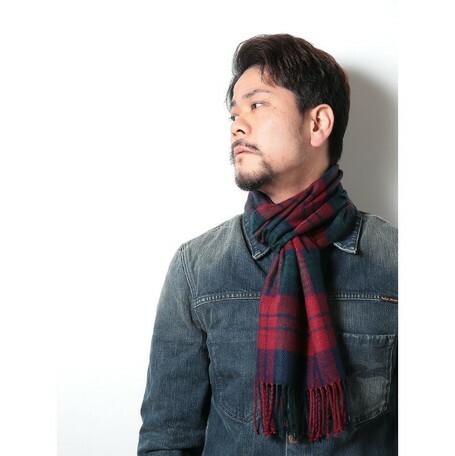 It is a basic muffler made in Japan. It is made of a soft fabric that feels good. 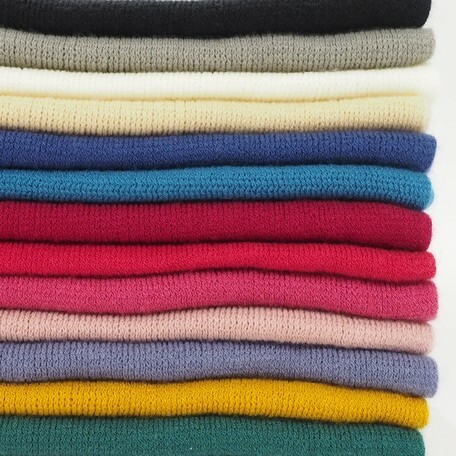 Thanks to advanced technology, it would be possible to make the fabric soft and warm at the same time. 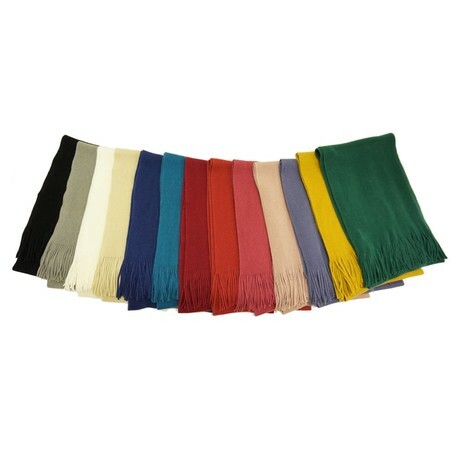 Also, it prevents static electricity which is said to be a drawback of chemical fiber, so you can keep the muffler clean. By LOOP. 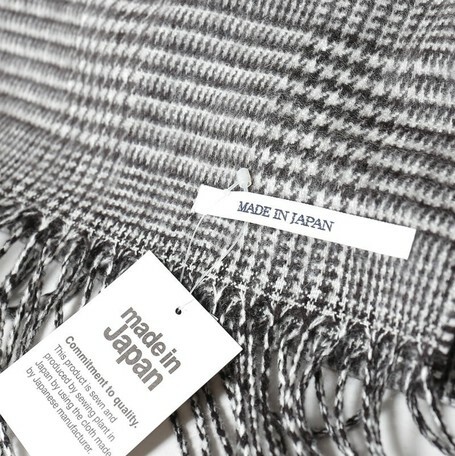 High-quality Japanese muffler designed by skilled workers. There are 20 kinds of pattern and colors available, so you can choose as your preference or tastes. Because it has acrylic material, it doesn't scratch directly your skin, and it's big enough so you can wrap it around your neck, put it on your shoulders, and create different styles. It is for both male and female, and I recommend it as a birthday present or as a Christmas gift. By Hummingbird. 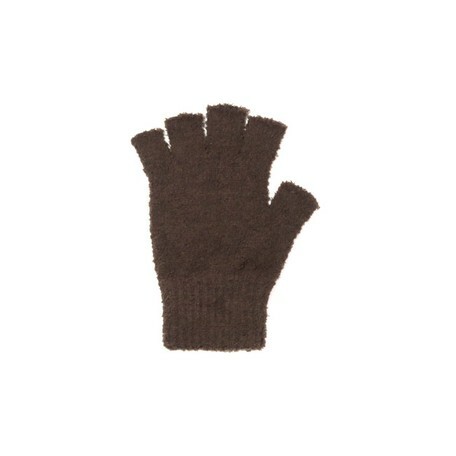 This is a product made in the gloves factory with nearly half a century of skilled people. With the know-how they've built for a long time, the factory has continued to evolve by developing new technologies and materials. It uses a thread called "Premier Cream Puff" thread, which makes it feel good, and it has a combination of herbs and capsaicin, so it has excellent heating functions. 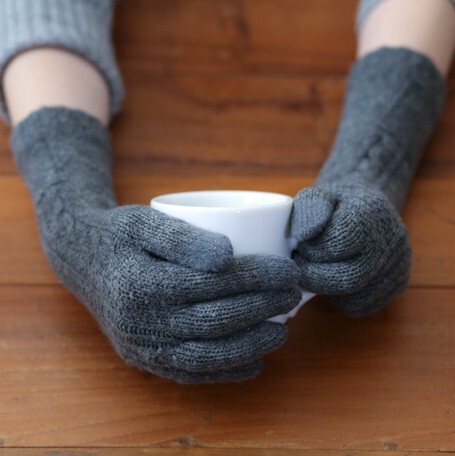 For those of you who have cold winds entering your sleeves and want your gloves to be a little longer, it's a medium-length captain. By decka quality socks. 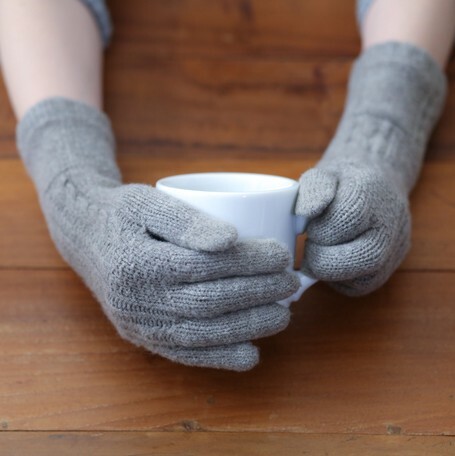 Do you often find your daily life uncomfortable with wearing gloves? 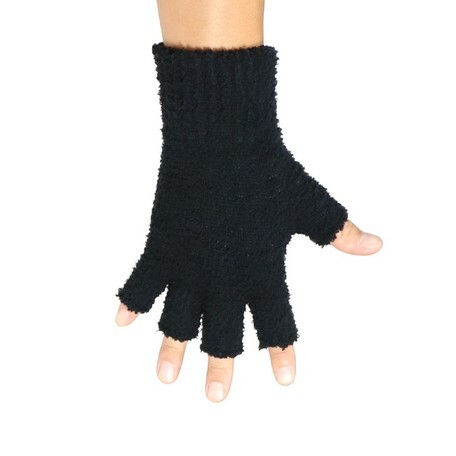 It's finger gloves with a hole in the part of the finger. 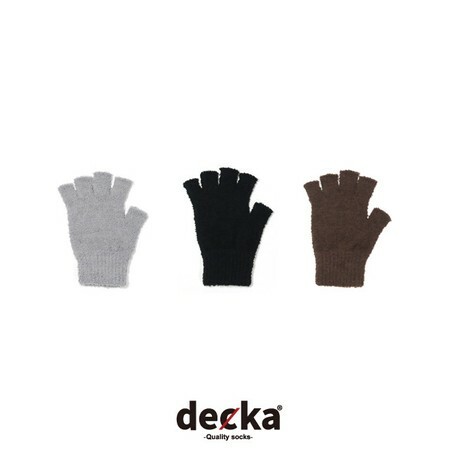 With Decka's gloves known for their simple-design yet high-quality socks, it will keep your hands warm in the middle of the winter with a gentle touch and high warmth. 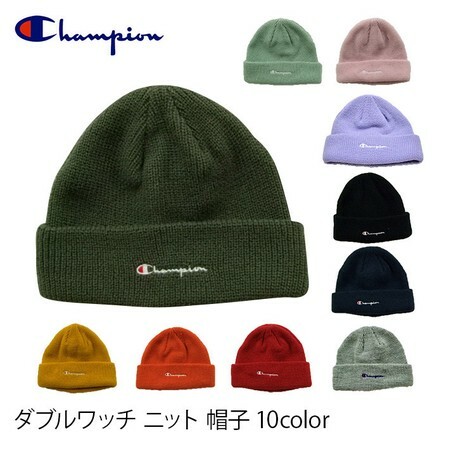 This is a good basic item of champion knit hat. 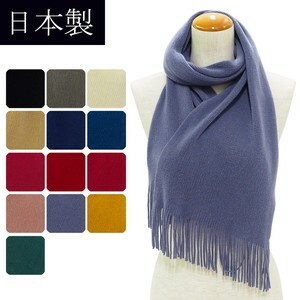 Various colors are available, so it would be good to give points as your taste and the outfit of the day. 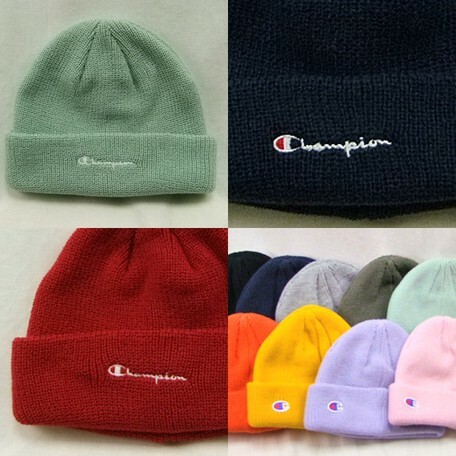 It's a great Unisex item for all men and women. By ease. 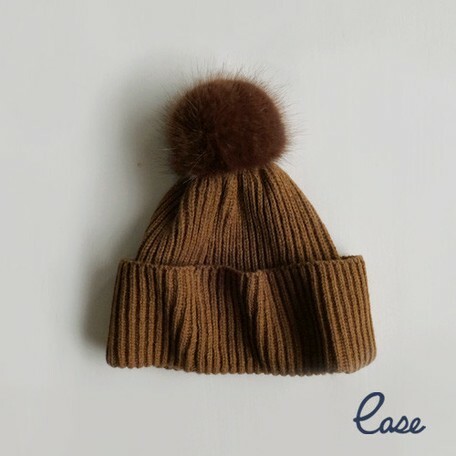 It's a knitted hat with a cute fur pom. The tone down color would look good on various outfits. There are three kinds of colors: gray, black, and caramel. It's a neat and definitely pointy design. 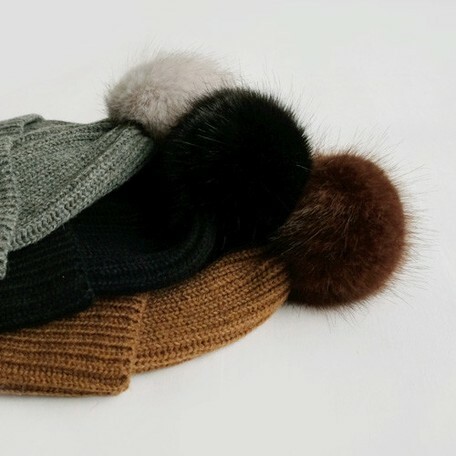 There is a featured collection of winter accessory items these days. 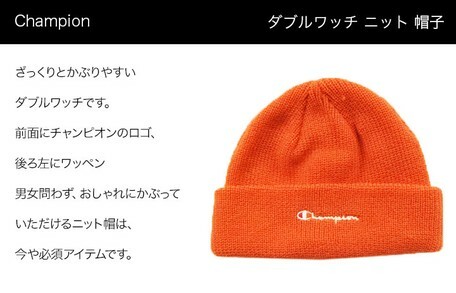 If you're interested in SUPER DELIVERY's winter accessory items, don't forget to check them out! Don't Miss SUPER DELIVERY'S DAY!!! 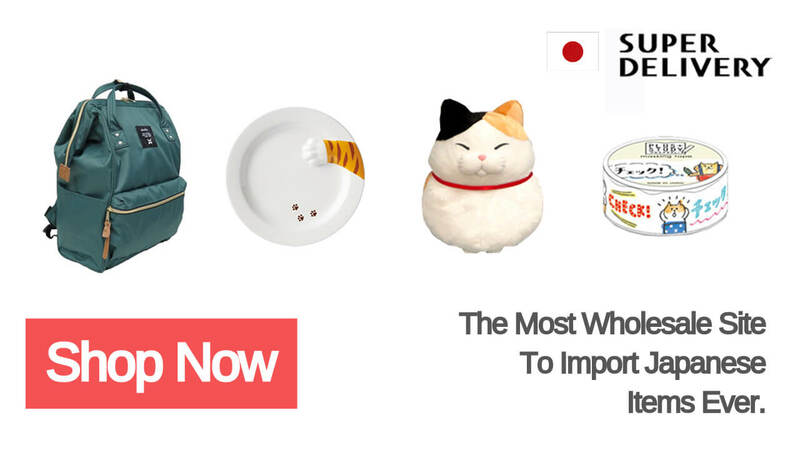 If the purchases add up to JPY 100,000 or more(item price only) during SUPER DELIVERY'S DAY, we will give you 5000 points. This month's SUPER DELIVERY's DAY will be held on Nov. 22, 10 am - Nov. 23, 10 am. (Japan standard time) For more information, please refer to this blog post. Don't miss out them! Why not choose your product in advance?